Let’s be honest, decorating your home can be an over whelming business as the options are simply endless. But that’s what also makes it so much fun. Find what inspires you and feel free to mix in whatever elements appeal to you. Did you find a beautiful cowhide rug perfect for your living room but already have an area rug? Layer them! Layering rugs is a great way to add dimension and interest to a room. 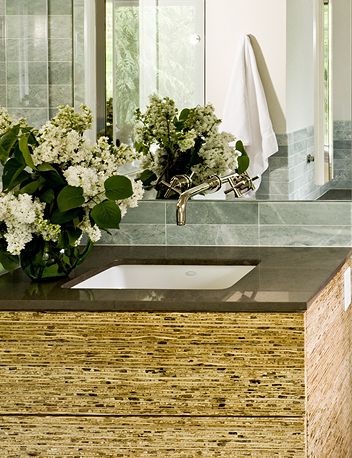 Additionally, integrating silver and gold finishes for a glamorous and interesting touch. Blending different patterns and prints is another great way to visually stimulate your space and is always in trend. One of the most important elements of a successful design is not only making the space cohesive, but letting it echo your personal taste & style. So loosen up and have fun with designing your space- be bold, be imaginative, be rebellious! Make small changes for big impact. Just buying new pillows or other small accessories with bright, fun colors and designs can quickly update a room. How much fun using color can be and how decorating and surrounding yourself with pieces you love, is so much more important than worrying about everything matching and being perfect. Being bold and having fun with design can pay off…So don’t feel like you’ll be living with every decision for the rest of your life. Sure, it makes sense financially and environmentally to acquire foundation pieces that will transition from your first home to your second and third. But those throw pillows are going to be around for only a few years. Same with the sheets, towels and that table lamp. 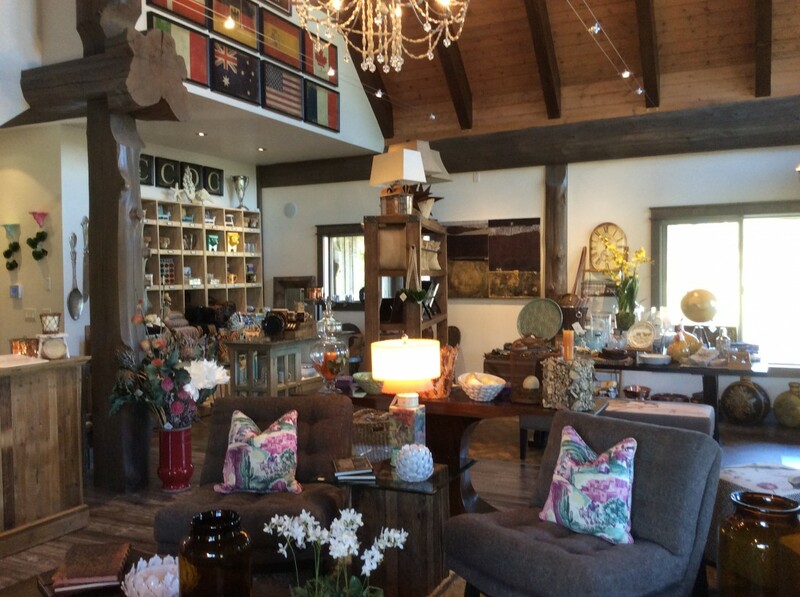 Interior Design and redecorating your home shouldn’t be a daunting task, embrace it, have fun with it! Take that step, a well-designed home will provide a space where you can relax and escape from outside stress. 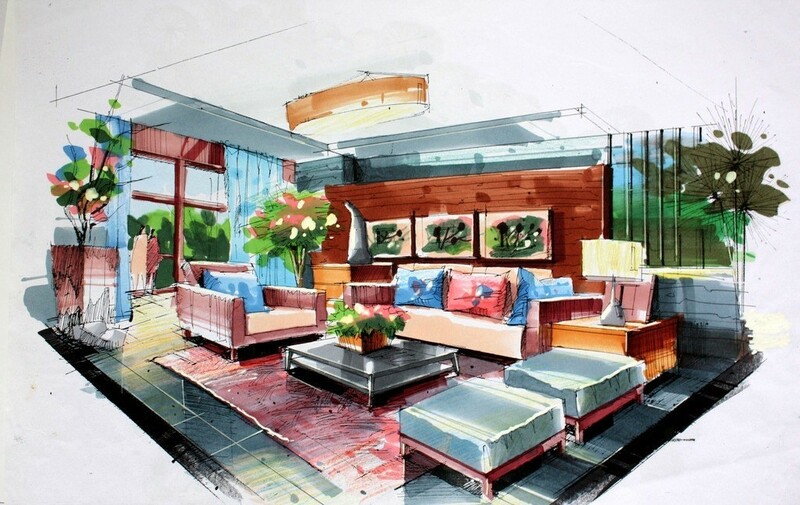 Interior design is a skill and an art that will enhance your space and boost the quality of your life in your home. Hiring a professional raises the level of that experience and makes your house a home. A designer can guide you to tell your visual story. I can’t think of a better reason than that! COCO TILES: Innovation in green building includes finding creative ways to reclaim by-products. The coconuts are harvested for their edible portions, and the shells are commonly burned or thrown into landfills, adding to waste and air pollution. Essentially, they are re-purposed into these decorative tiles and glued with a low or zero VOC glue to an FSC certified backer board into 12″x12″ tiles or four foot square panels with intricate basket-weave or scalloped designs, reminiscent of your last island vacation. 2. 3D Gypsum Board: Transform empty walls into stylish and attractive works of art with 3D wall panels. 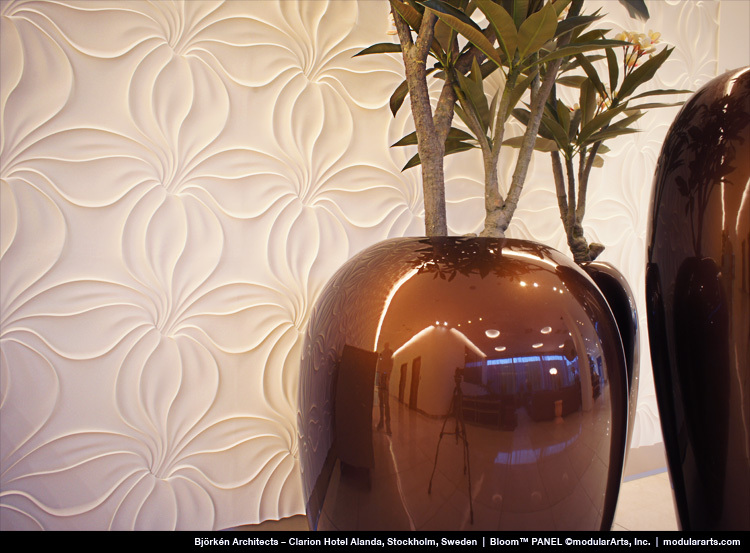 You can choose a decorative 3D wall panel that matches your personality or complements the overall design of the room. Wall panels can be made of environmentally friendly materials in various colors. 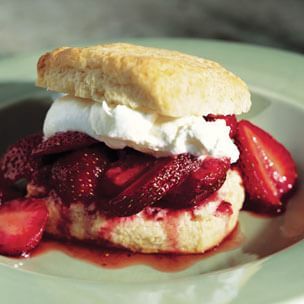 To make the shortcakes, preheat an oven to 400°F.In a bowl, whisk together the flour, sugar, baking powder, lemon zest and salt until well blended. Using a pastry blender, cut in the butter until the pieces are no larger than peas. Add the buttermilk and vanilla and gently toss with a fork or rubber spatula until the flour is just moistened and the ingredients are blended.Turn the shaggy dough out onto a lightly floured work surface. Gently press the dough into a thick rectangle about 6 by 4 inches. Using a large sharp knife, trim the edges even, then cut the dough into 6 equal squares.Place the squares on an ungreased baking sheet, spacing them well apart. Bake until they are puffed and golden, 15 to 18 minutes. Transfer to a wire rack to cool slightly or completely.Meanwhile, prepare the strawberries: In a bowl, toss together the strawberries and sugar with a fork, lightly crushing some of the berries. Cover the berries and refrigerate until well chilled or until ready to serve.To make the whipped cream, in a deep bowl, combine the cream, sugar and vanilla. Using an electric mixer, beat on medium-high speed until soft peaks form and the cream is billowy, about 2 minutes. Cover the bowl and refrigerate until ready to serve or for up to 2 hours.To serve, split the warm or cooled shortcakes in half horizontally and place the bottom halves, cut side up, on serving plates. Spoon some of the strawberries, including the juices, over each half and top with a dollop of the whipped cream. Top with the remaining shortcake halves, cut side down. Serve immediately.